The 18th Edition of BS 7671:2018 Wiring Regulations has been published and came into effect on the 1st of January 2019. The new Regulations in the 18th Edition have significant impact on the design of residential (domestic) electrical systems. 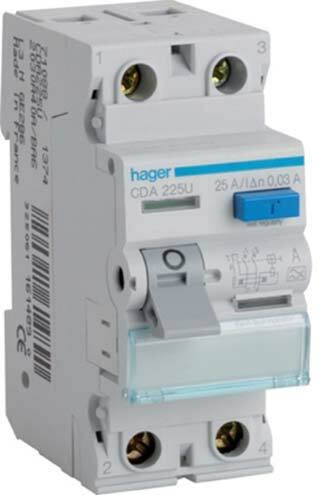 Many of these changes concern the consumer unit or fuse box. Here is a list of articles soon to be posted on this blog. All of them are important to consider in light of this new legislation. These upcoming reports are intended for use by residential customers as well as electricians who are welcome to use these valuable resources. 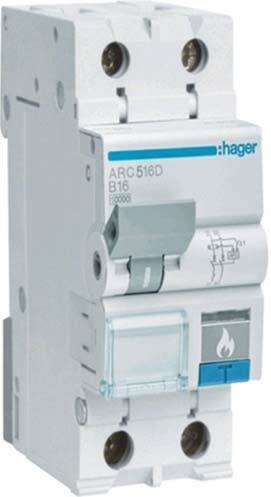 Devices conforming to BS EN 62606 are recommended as a means of providing additional protection against fire caused by arc faults in ac final circuits. We all have a lot of Electronic devices in our homes, and because of this we need to protect against transient over-voltages. These devices shall be protected by an overcurrent protective device. 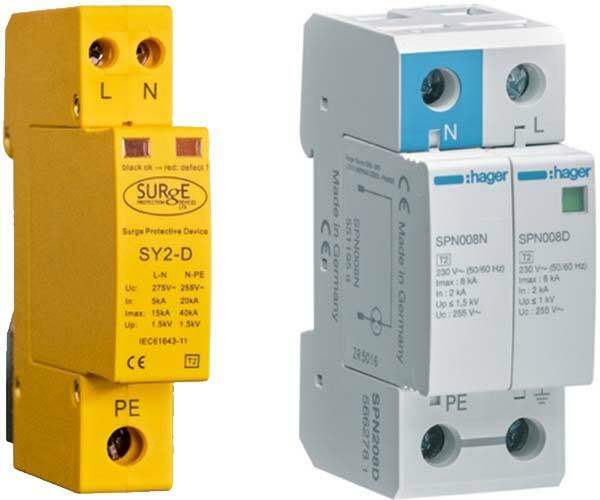 To achieve overload protection of RCCB switches the rated current of the over-current protective device shall be selected according to the manufacturers instructions. 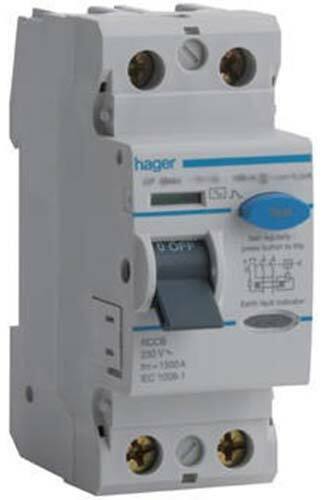 All APN Elec work is carried out according to the current edition (18th Edition) of IET Regulations BS 7671 of Wiring regulation. APN Elec is Health and Safety aware and compliant. Amir Nasab has health and safety training and is fully CSCS approved. I decided that I would like a more sociable job, and I am now fully qualified as an electrician in accordance with the Institute of Engineering and Technology, and the British Standards Institute BS 76-71 2008 and Part P Building Regulations.